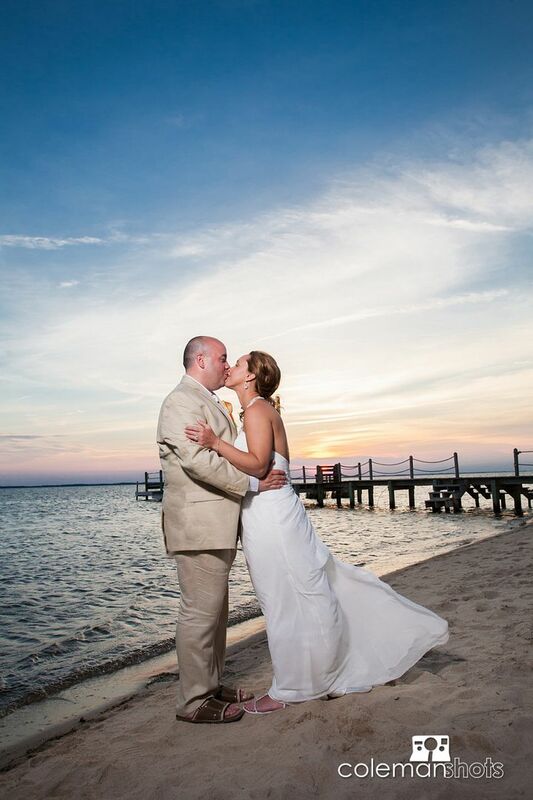 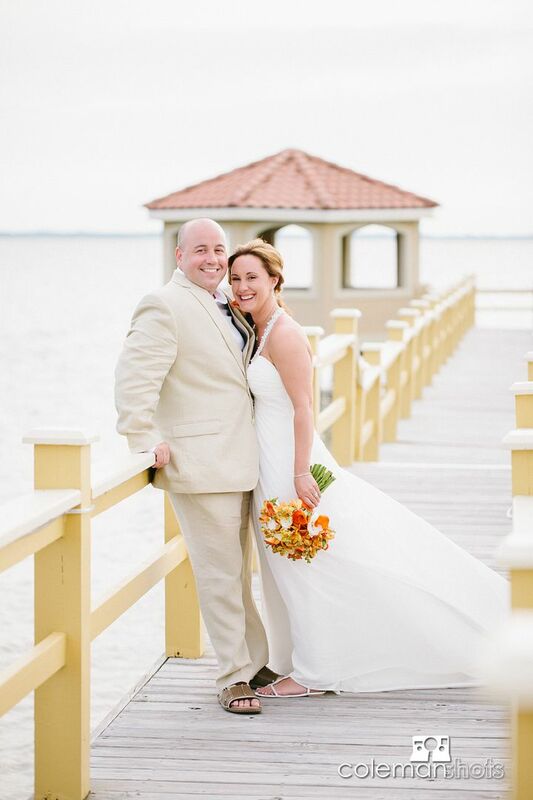 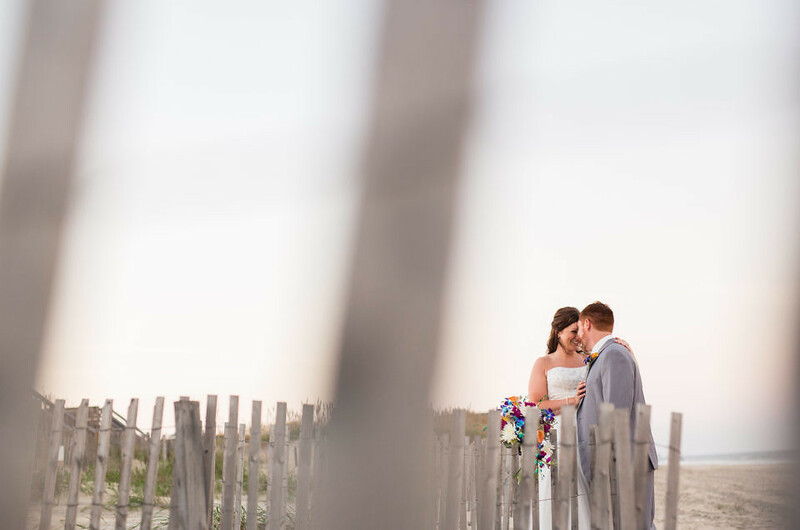 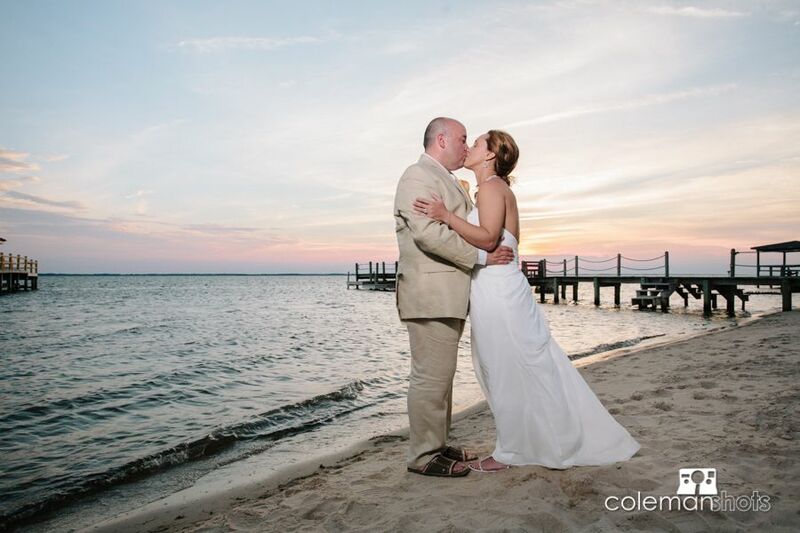 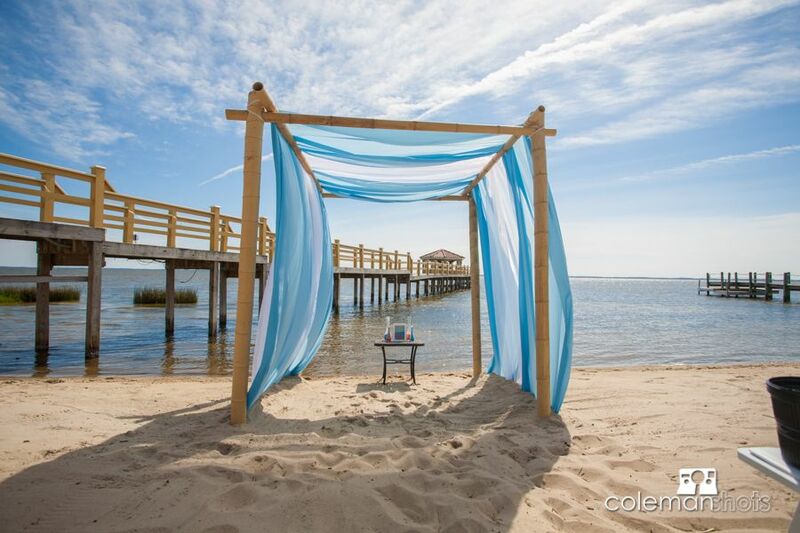 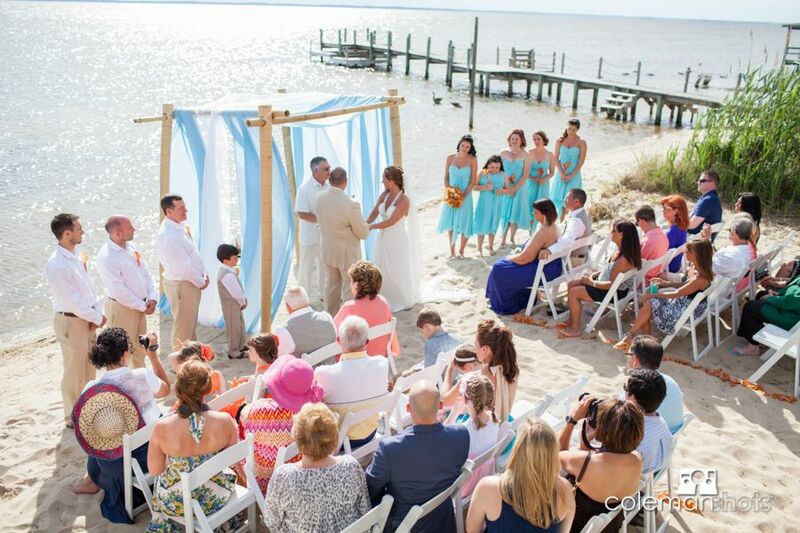 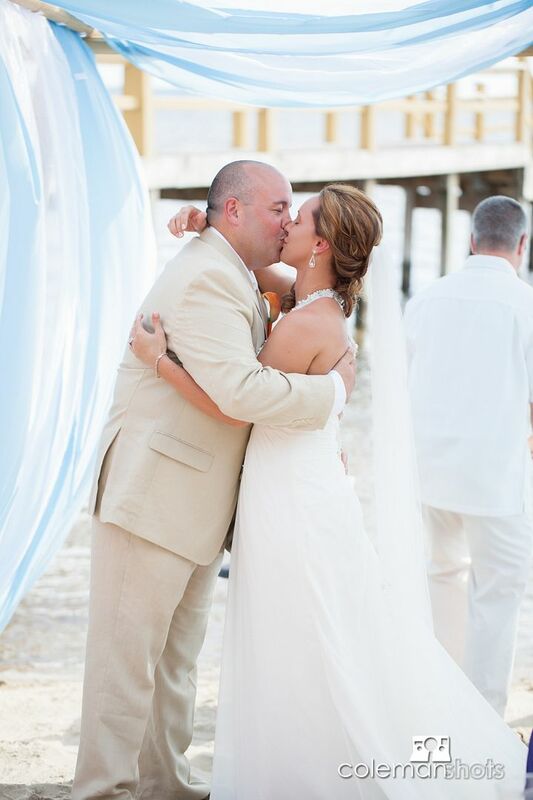 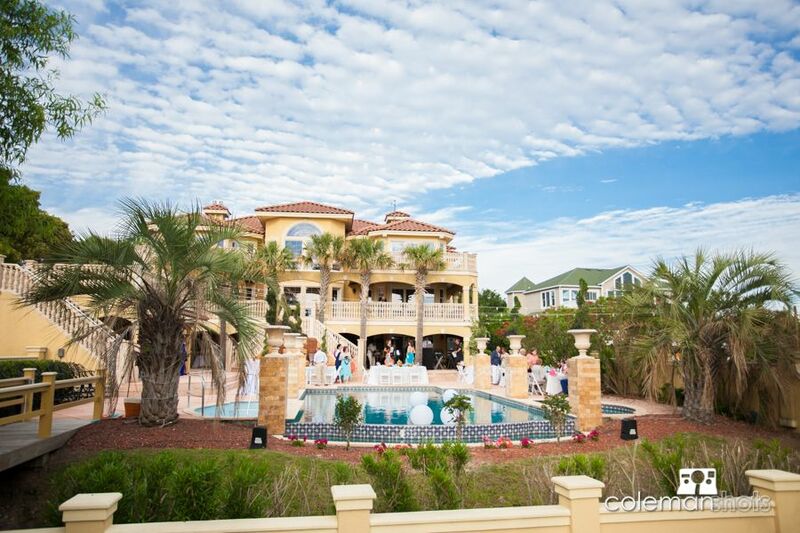 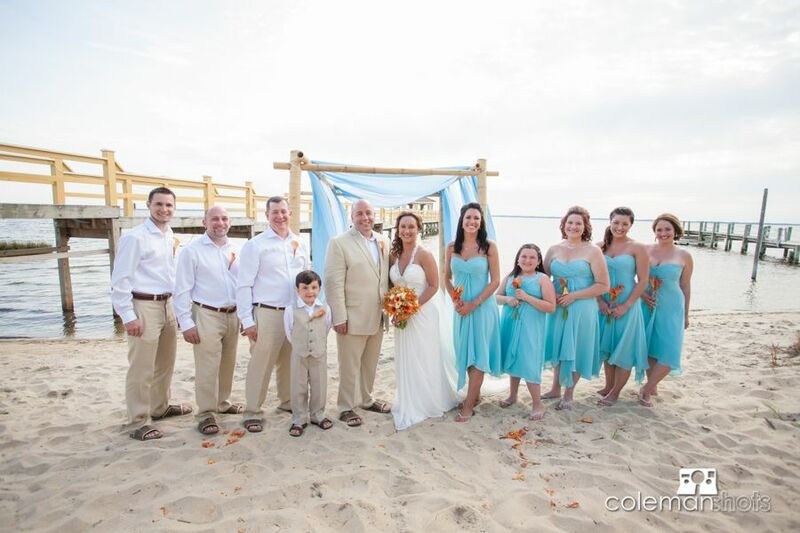 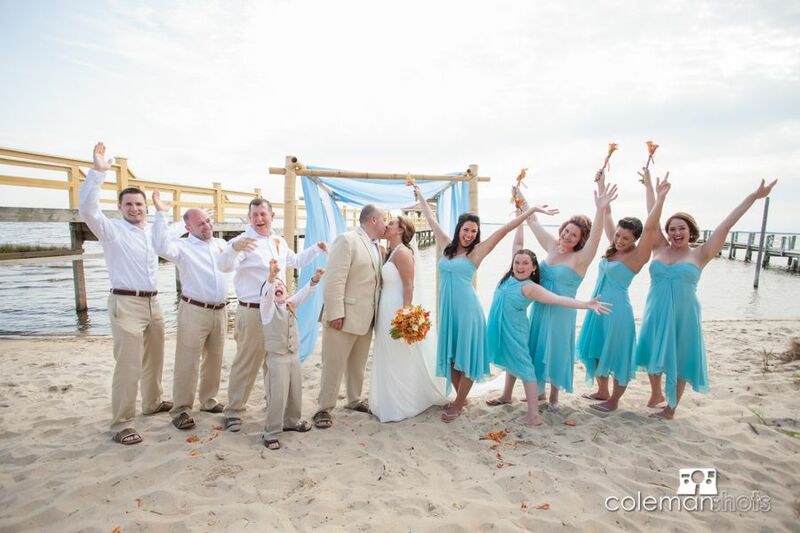 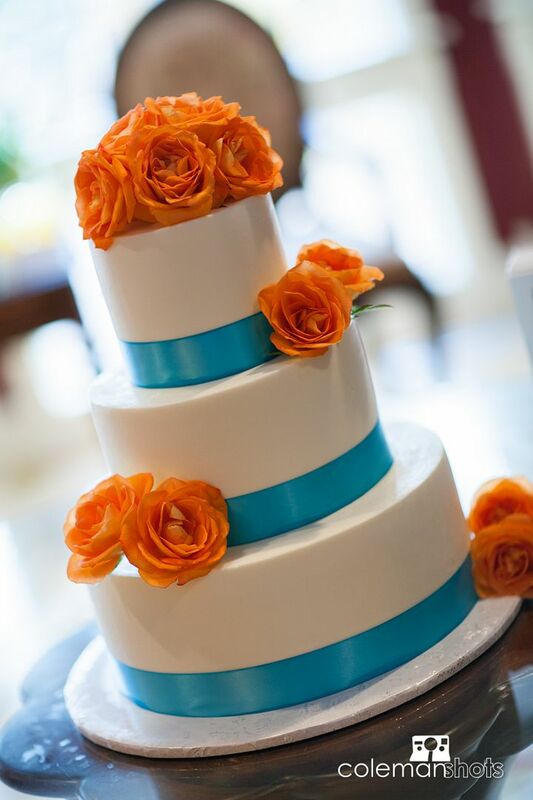 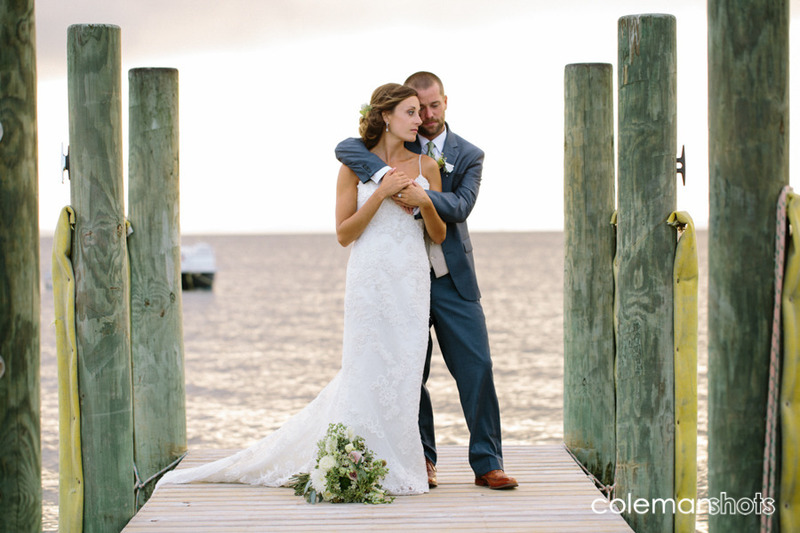 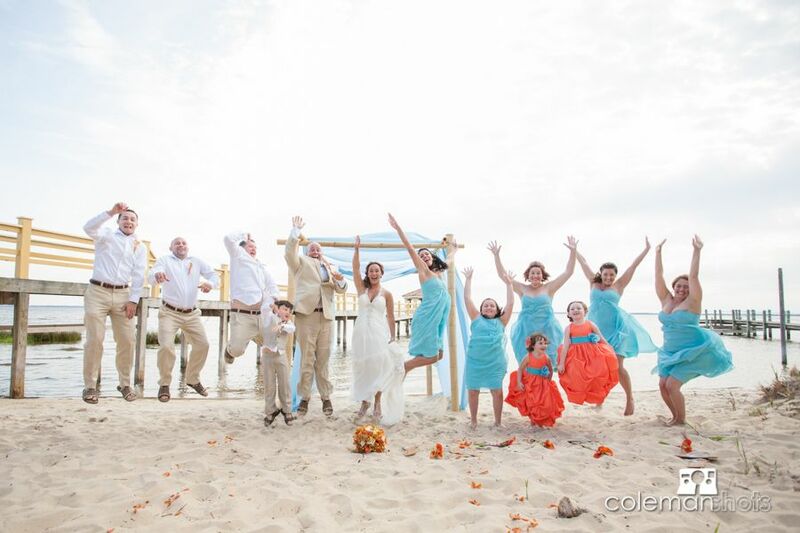 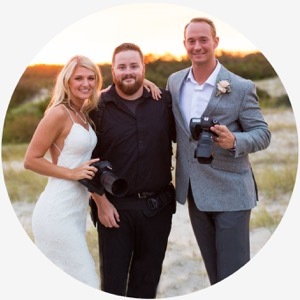 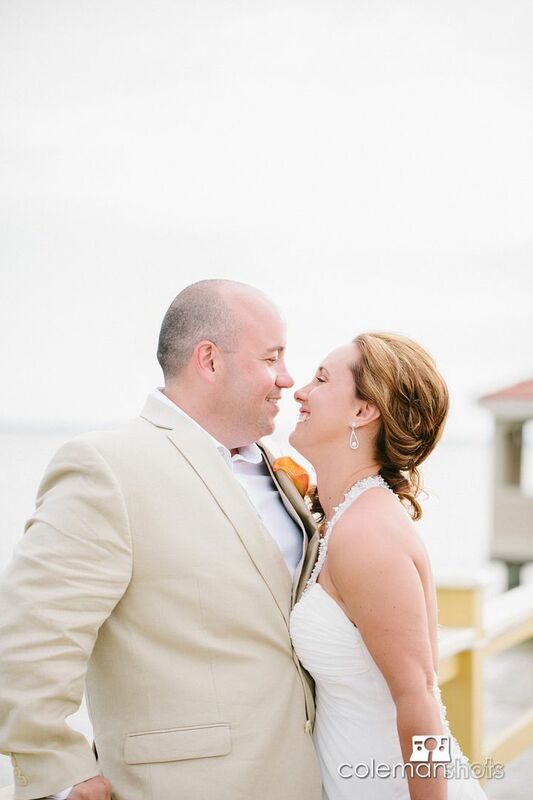 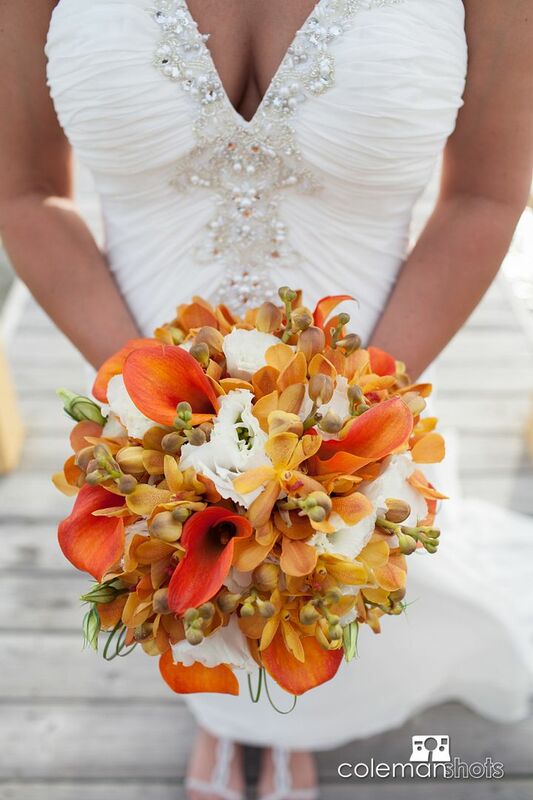 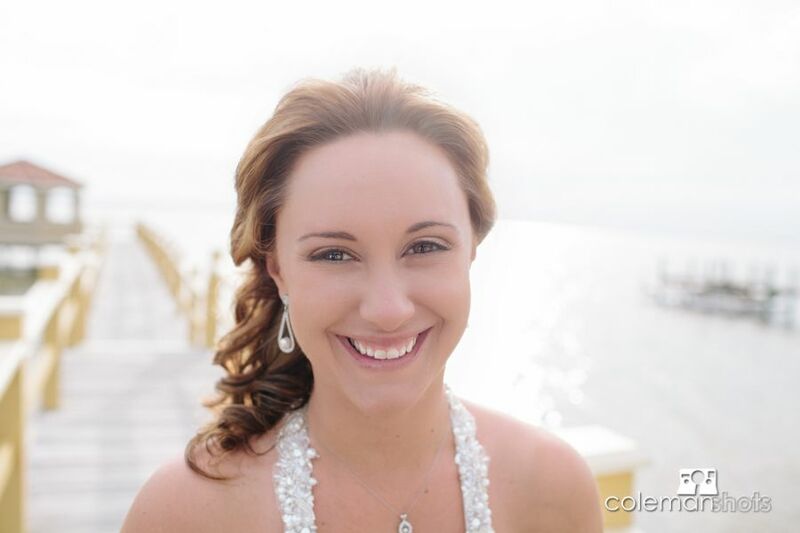 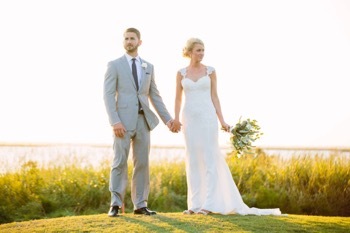 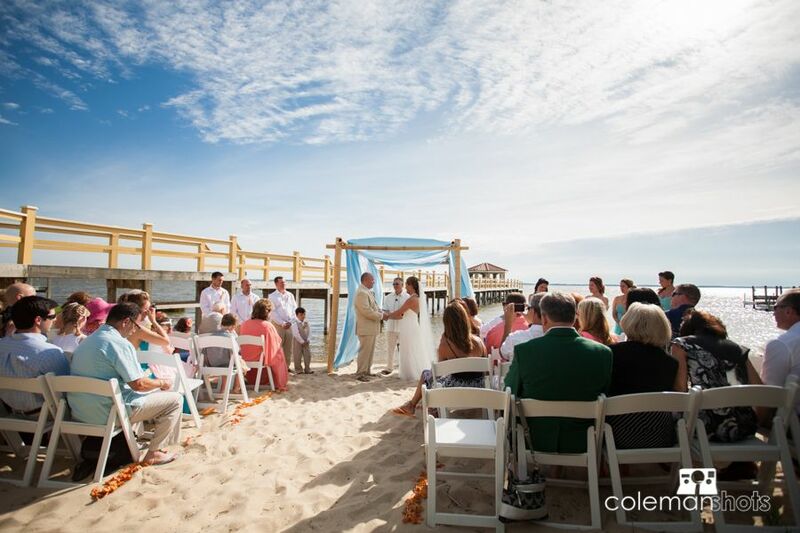 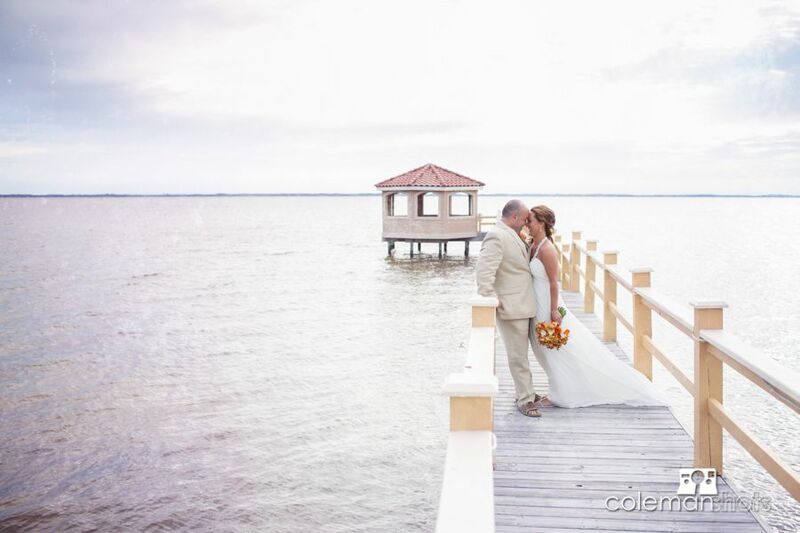 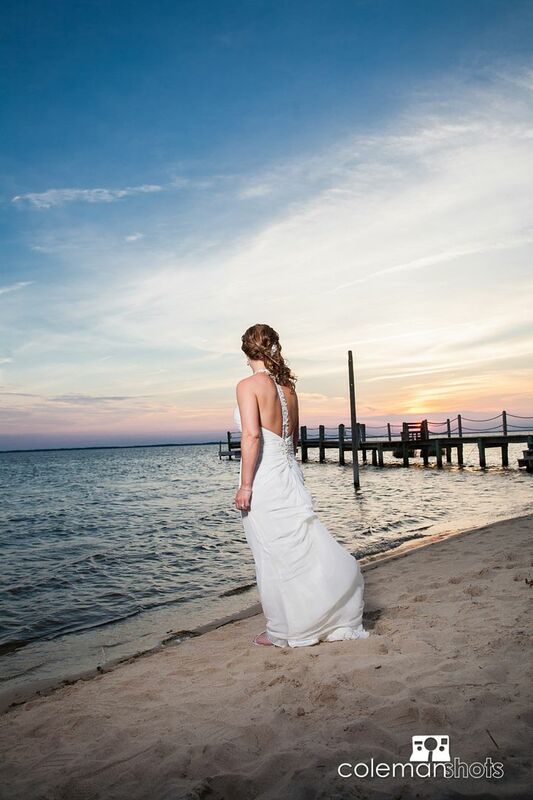 Tiffany and David were married at the Grand Ritz Palm in Duck, NC. 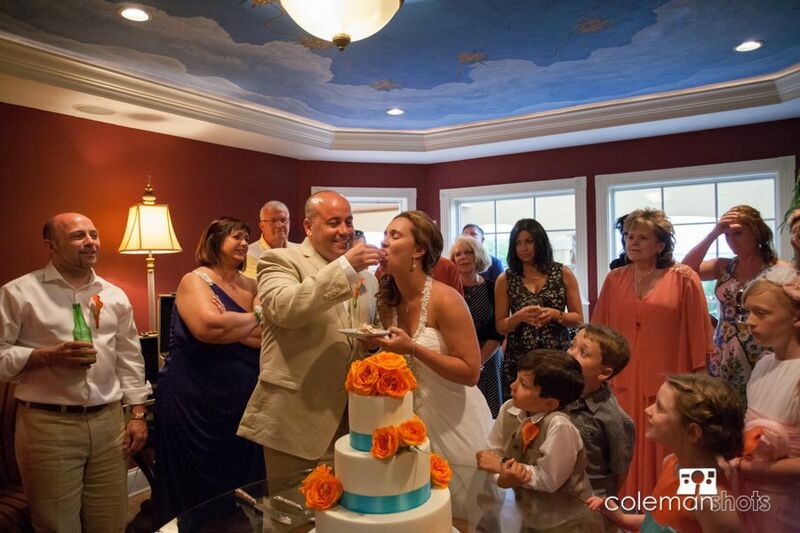 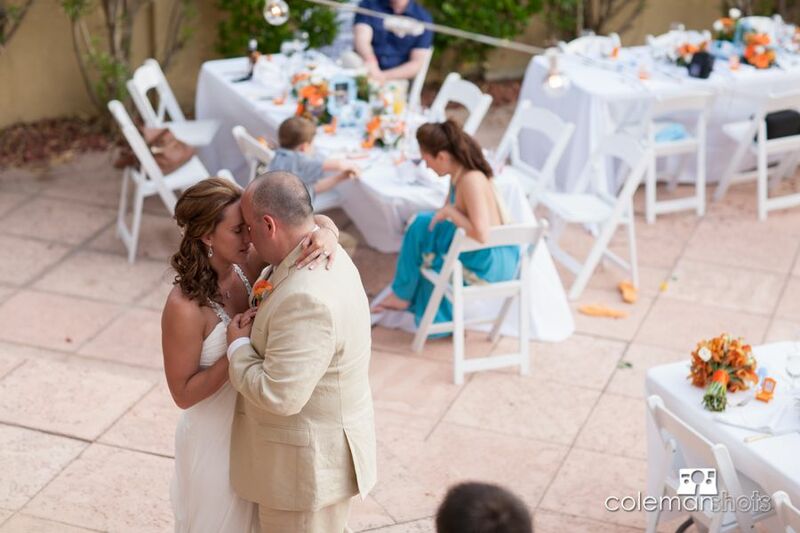 Bourdeux Events did a great job as always making sure the big day went smoothly for this fun couple. 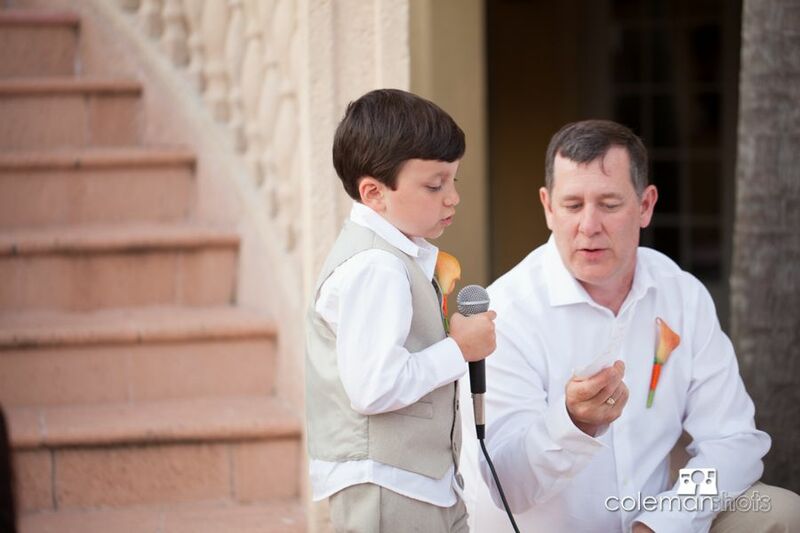 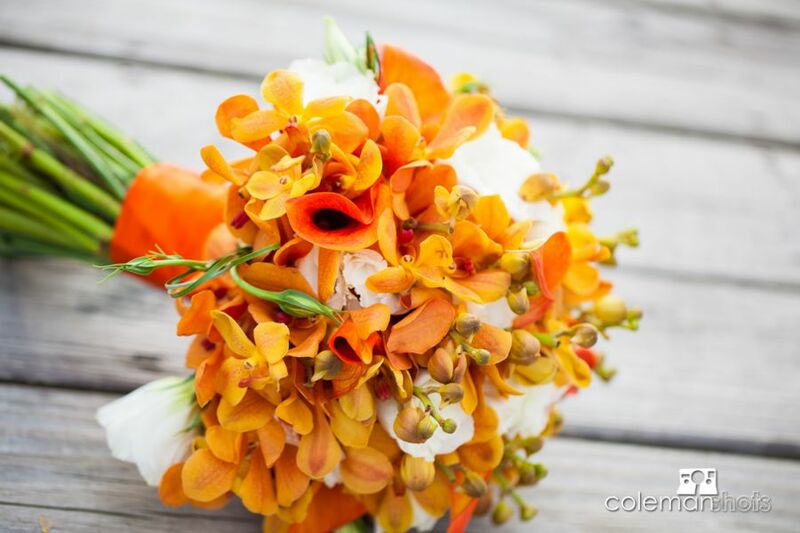 Dr. Dave Keller performed a beautiful ceremony and Sugar Snaps provided some beautiful flowers. 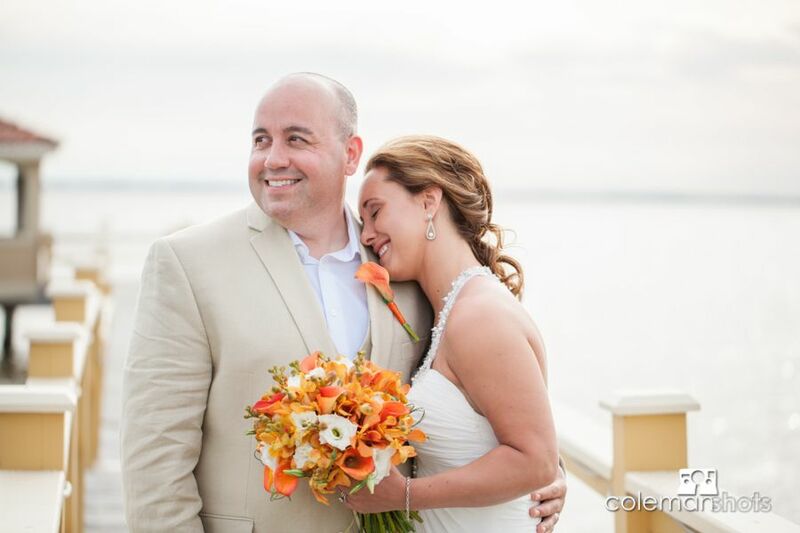 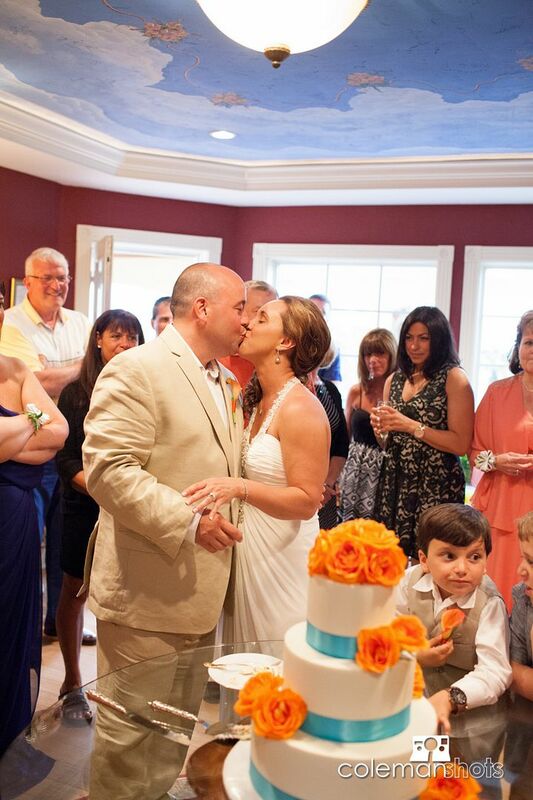 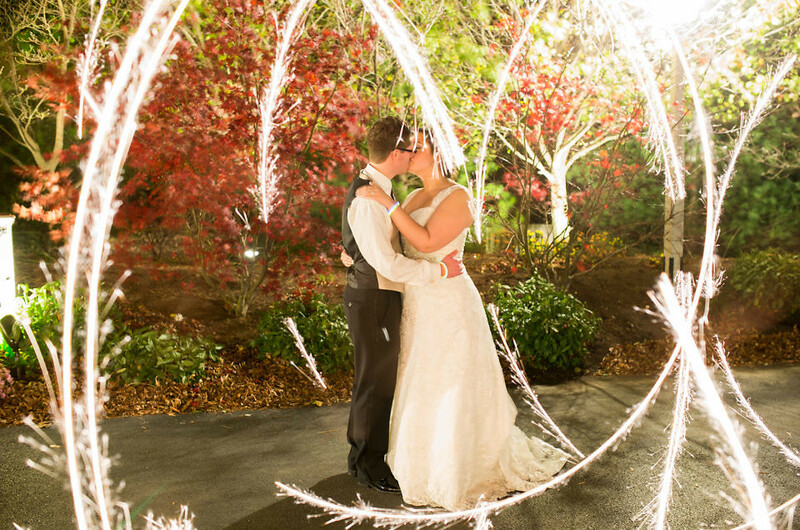 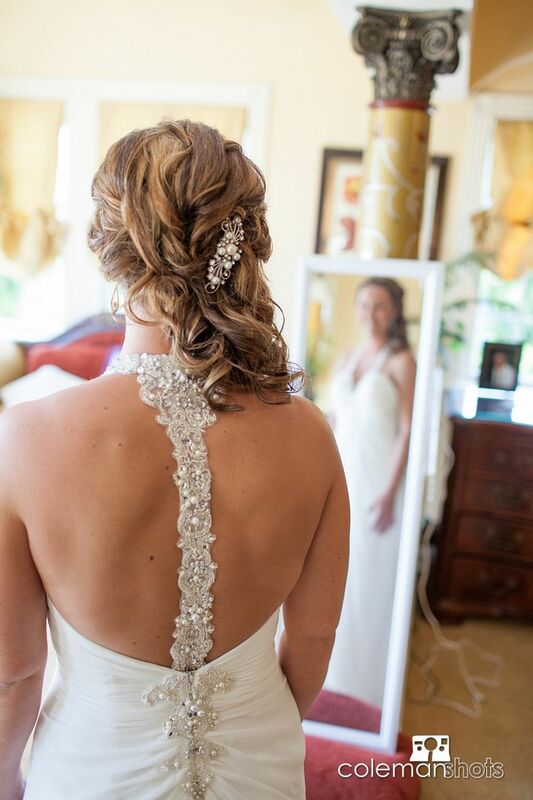 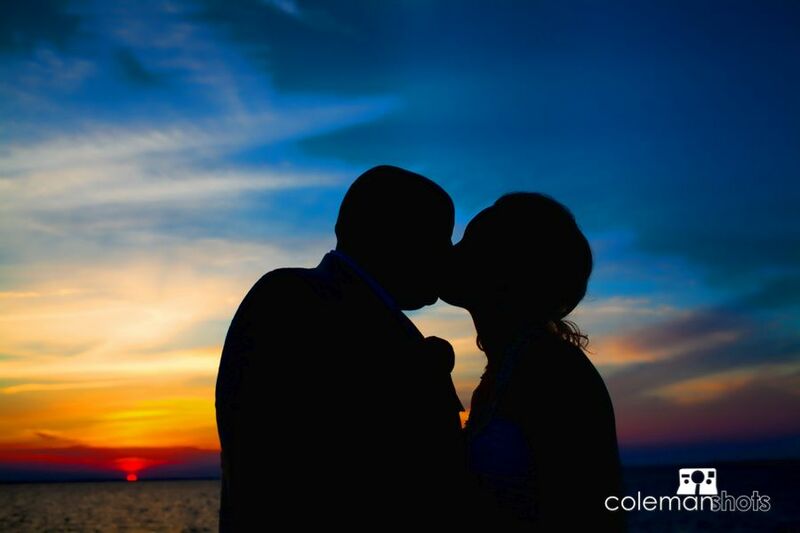 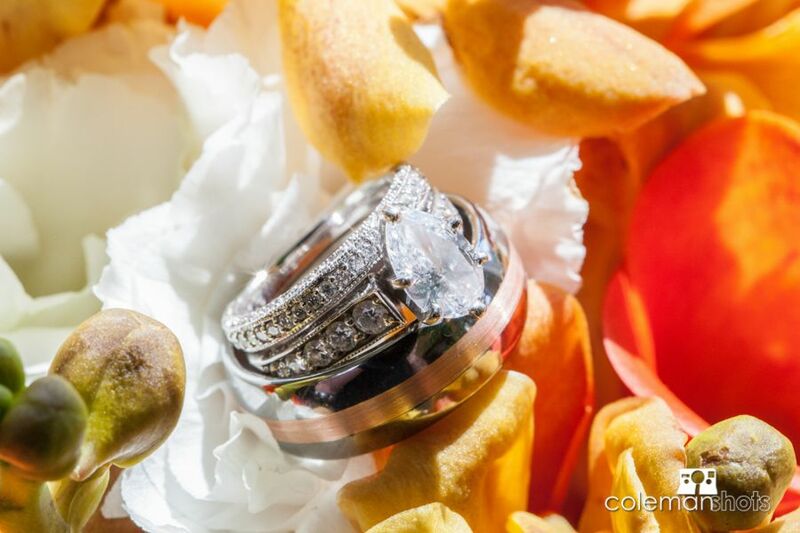 We were able to work with Baldwin Video to capture the love Tiffany and David have for one another. 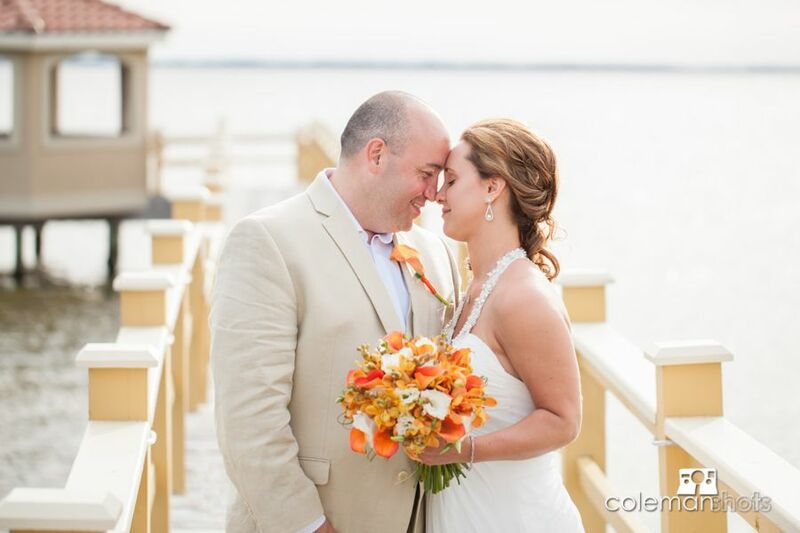 This couple was so fun to work with. 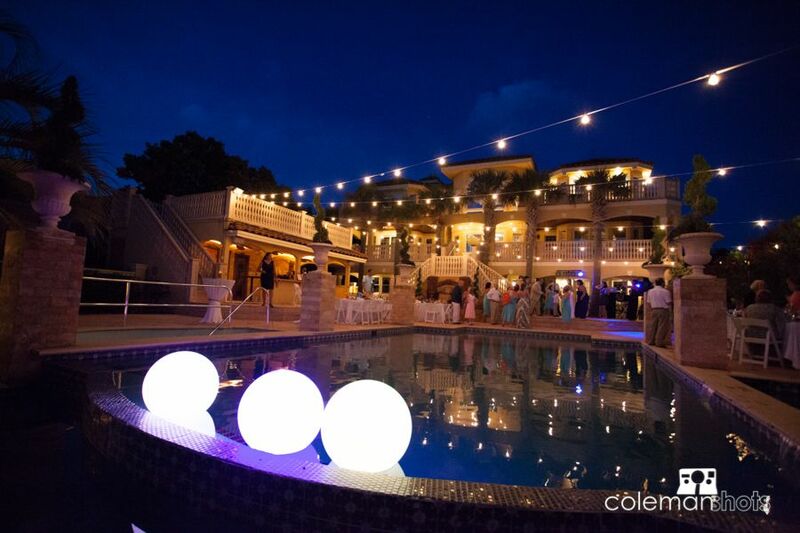 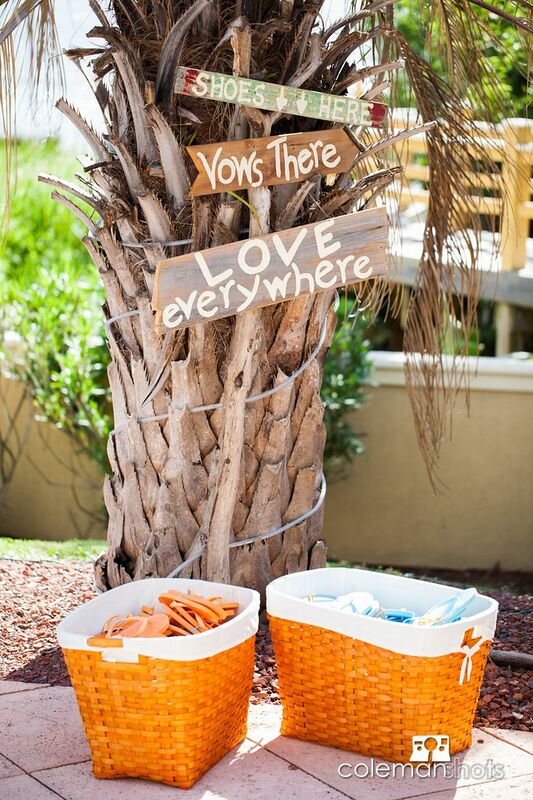 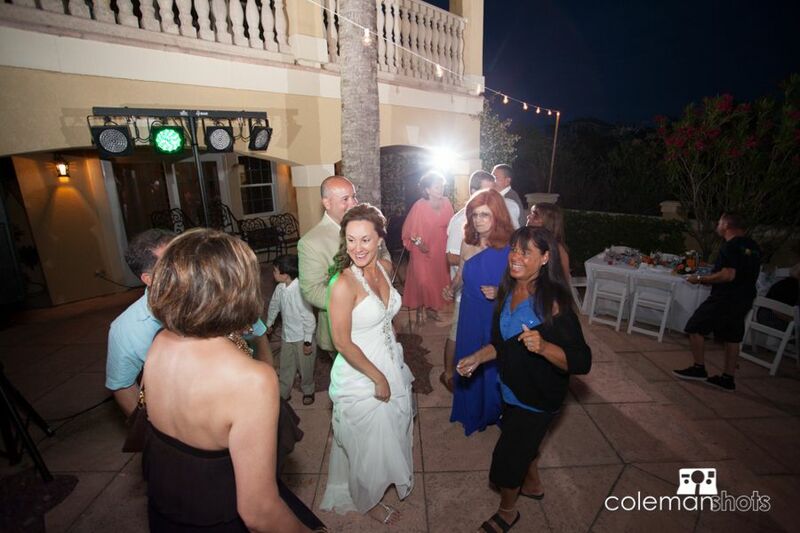 Argyles, Just Desserts and Coastal DJ made sure everyone had a great time celebrating their marriage. 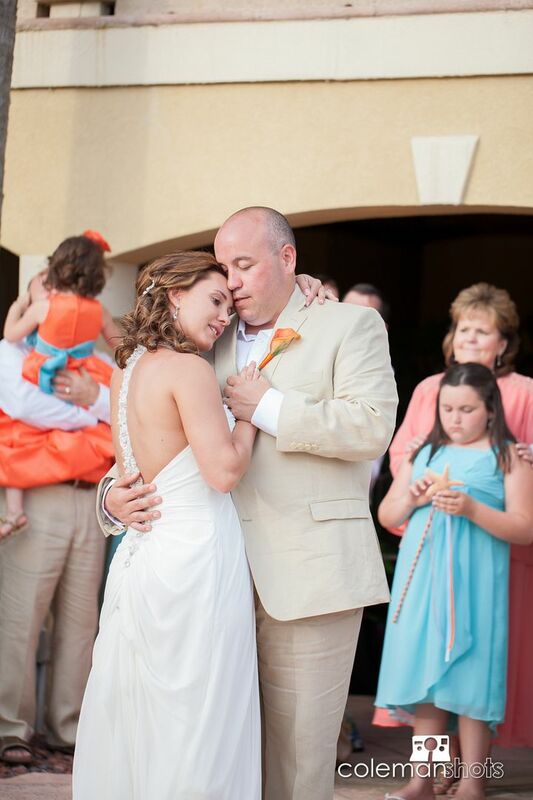 We are thankful that we had an opportunity to be part of their day!